We are really pleased to have the special support of Leicestershire Cares for this year’s campaign. 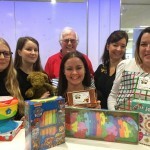 Their annual “Collect 4 Christmas ” campaign is this year in aid of Toys on the Table. They will have their own launch of “Collect 4 Christmas” on 12th October when President Terry and his wife Margaret will attend and many different companies are getting involved. It will make a tremendous difference to the efforts we are to bring for the benefit of the needy children of the city and county. 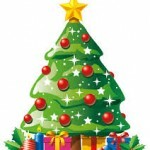 They will help with collecting and donating toys, groups of their workers are joining our volunteer teams. What a superb boost for this year’s appeal ! !